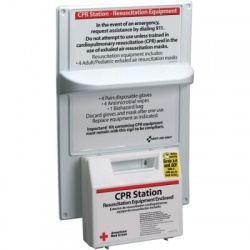 A CPR Kit is a must in any place. 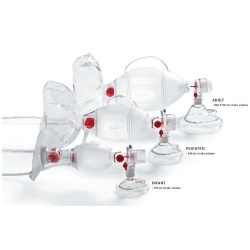 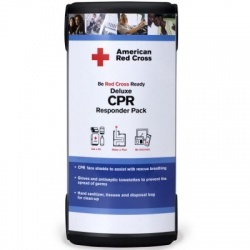 Wholesale-Direct helps you keep one handy at home, in a Restaurant, Business, School or any other public facility. 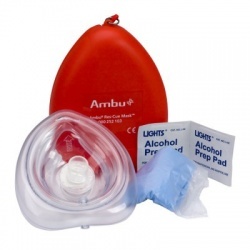 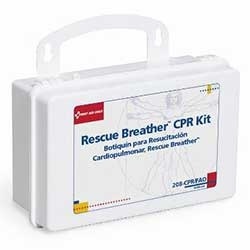 You never know when you will need to help save a life while professional help arrives, and you need to be prepared with an effective kit that will also provide you with protection from any kind of contamination. 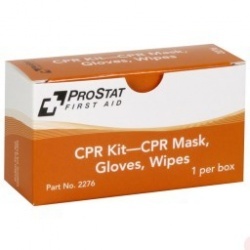 Make sure that you always keep your kit refilled with gloves, CPR Faceshields and Cleansing Wipes. 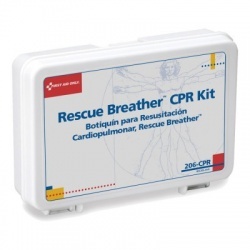 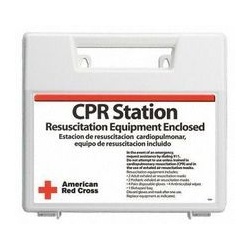 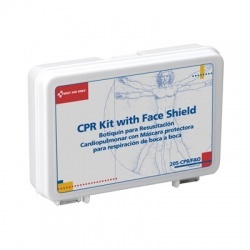 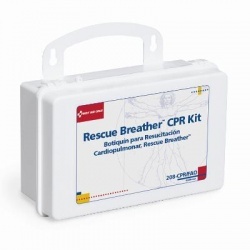 CPR Kits There are 9 products.